If you follow us on social, you know that some weeks ago we took part to “Monnalisa, il cinema é FUN”, the event organized by the brand to celebrate the launch of their new line “Monnalisa FUN”. 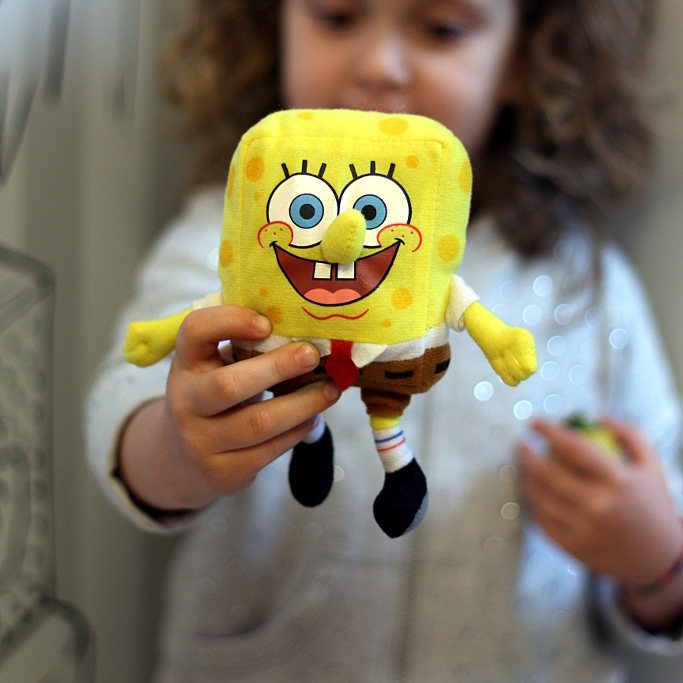 Inspired by Nickeloden cartoon, SpongeBob, the sportive collection is conceived for playtime, thanks to its comfortable shapes and practical fabrics, without forgoing a touch of glamour that characterizes all Monnalisa’s creations. The lovely sponge is the signature element of the baby line, for girls from 3 to 36 months, where he appears next to hearts and flowers. Flowers get a more prominent role in the line for girls, from 3 to 16 years, where they cover white frocks with an all over tropical jungle painted in pink and red and. Black appears on striped garments, or as a decorative element running down arms and legs seams. 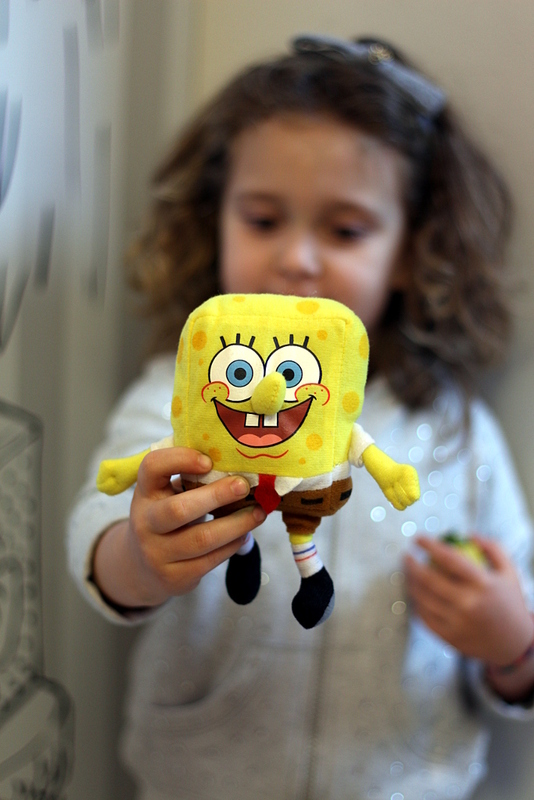 For the event, the Milan boutique at number 52 via della Spiga, has been filled in with adorable puppets of the cartoon: SpongeBob squarepants, Patrick star and Gray the snail . Needless to say, the kids went crazy over them! 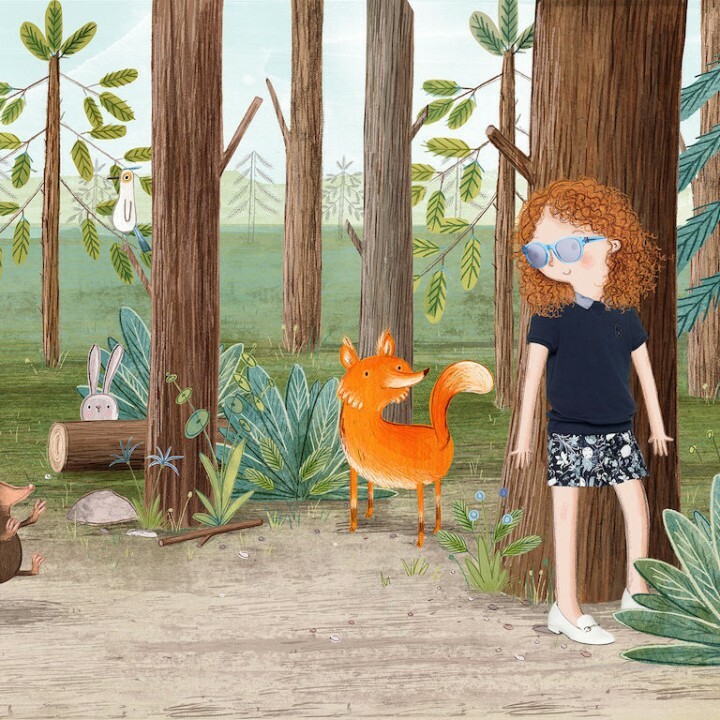 Se ci seguite sui social, sapete che alcune settimane fa abbiamo partecipato a “Monnalisa, il cinema é FUN”, l’evento organizzato dal marchio aretino per celebrare il lancio della nuova linea “Monnalisa FUN”. 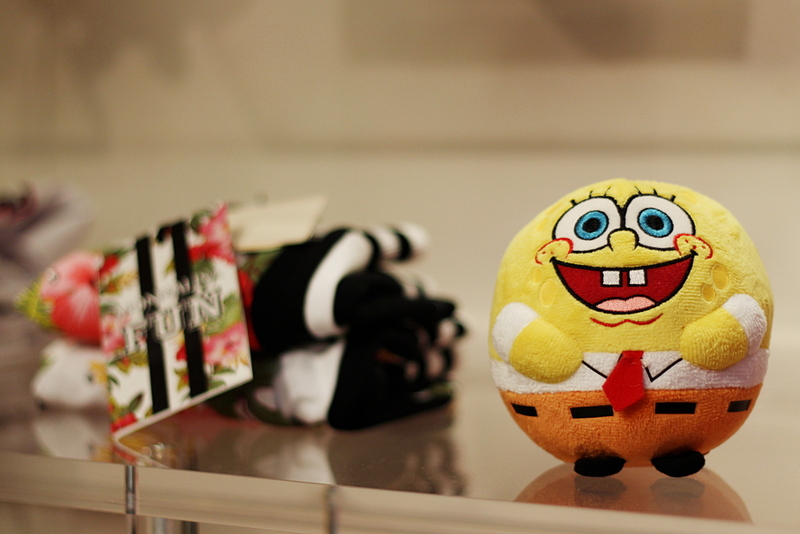 Ispirata da SpongeBob, il cartone animato di Nickeloden, questa collezione sportiva è pensata per il tempo libero, grazie alle sue forme comode e alla praticità dei tessuti, senza rinunciare ad un tocco glamour che caratterizza tutte le creazioni di Monnalisa. La simpatica spugna è l’elemento caratterizzante la linea per le bimbe, da 3 a 36 mesi, in cui appare accanto a cuori e fiori. Fiori che acquisiscono un ruolo più importante nella linea per ragazze, da 3 a 16 anni, dove ricoprono abitini bianchi con una giungla tropicale dai colori del rosa e del rosso. Il nero fa la sua comparsa su indumenti a righe, o come elemento decorativo lungo i profili di braccia e gambe. 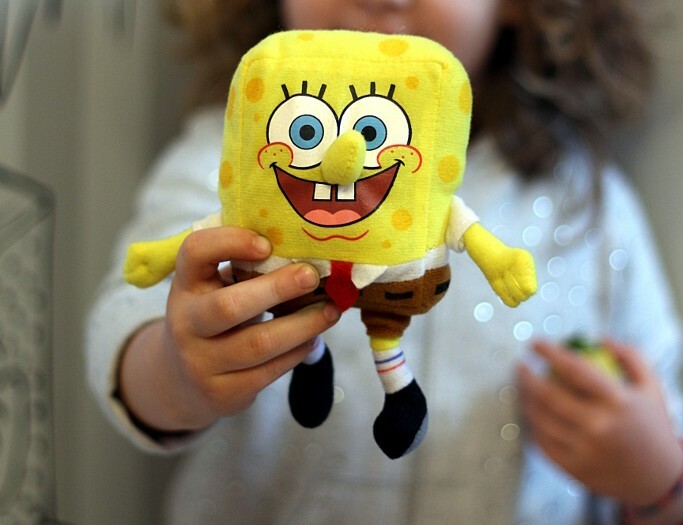 Per l’evento, la boutique milanese di Via della Spiga 52, è stata riempita dagli adorabili pupazzi del cartone animato: SpongeBob SquarePants, la stella marina Patrick e la lumachina Gray. Inutile dire che i bimbi sono impazziti per loro! Monnalisa spring 2015, Baby girls cotton tee with 'Spongebob SquarePants' motif and hearts and flowers print. 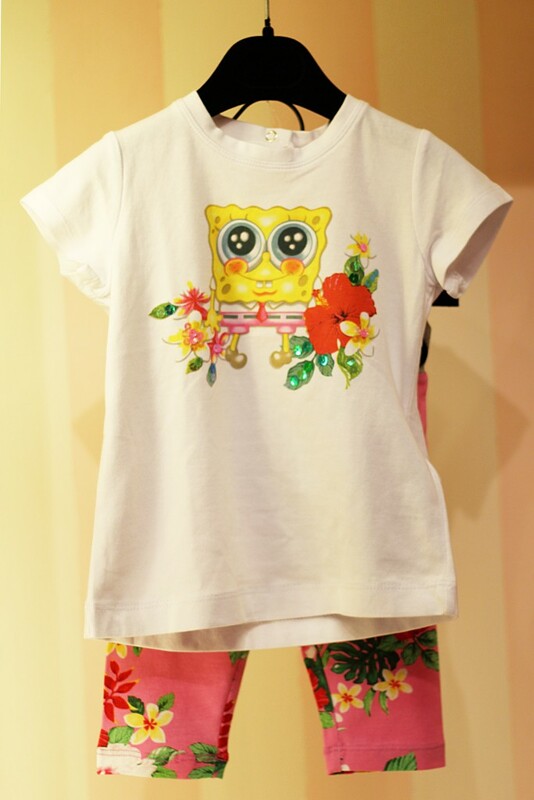 Monnalisa Fun spring 2015, Baby girls white cotton tee with a 'Spongebob SquarePants' motif and flowers print. Here it's matched with an adorable pair of floral print leggings. 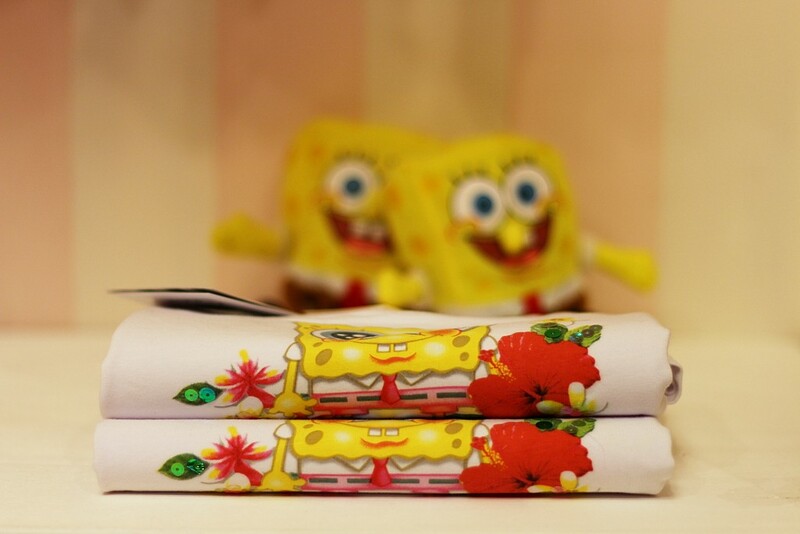 Monnalisa Fun spring 2015, Baby girls white cotton t-shirts with 'Spongebob SquarePants' motif and flowers print. 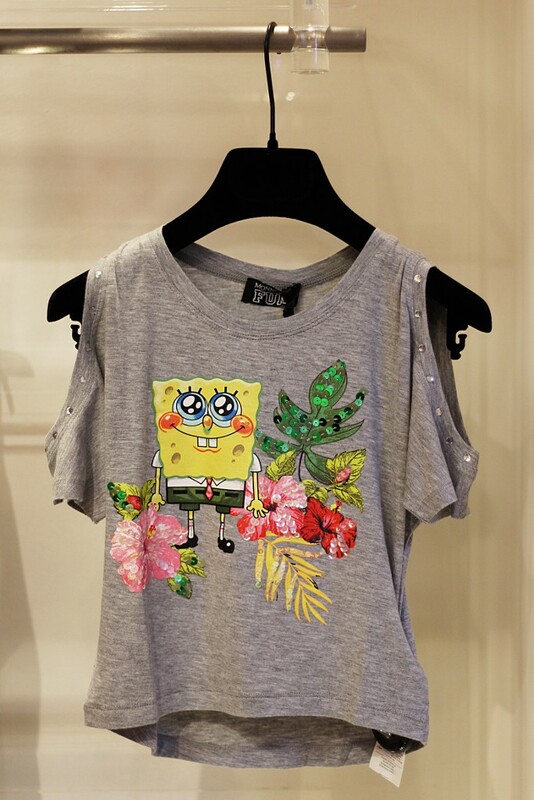 Monnalisa Fun spring 2015, Girls grey cotton tank top with a 'Spongebob SquarePants' motif and flowers print. 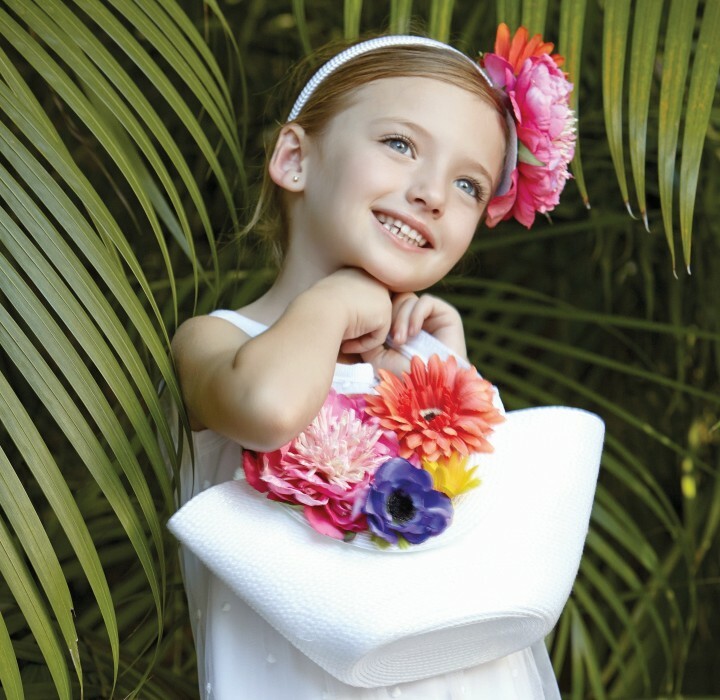 Monnalisa Fun spring 2015, Girls white sweater in a tropical jungle floral print. It has a black stripe running down the sleeves seams and on the pockets. Monnalisa Fun spring 2015, Girls tank top in the tropical jungle floral print. 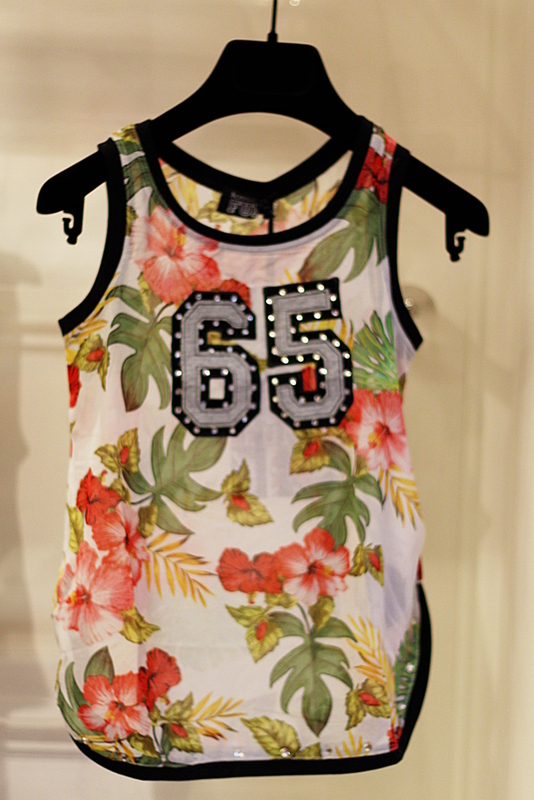 It's charaterised by the number '65' adorned with diamante gems. 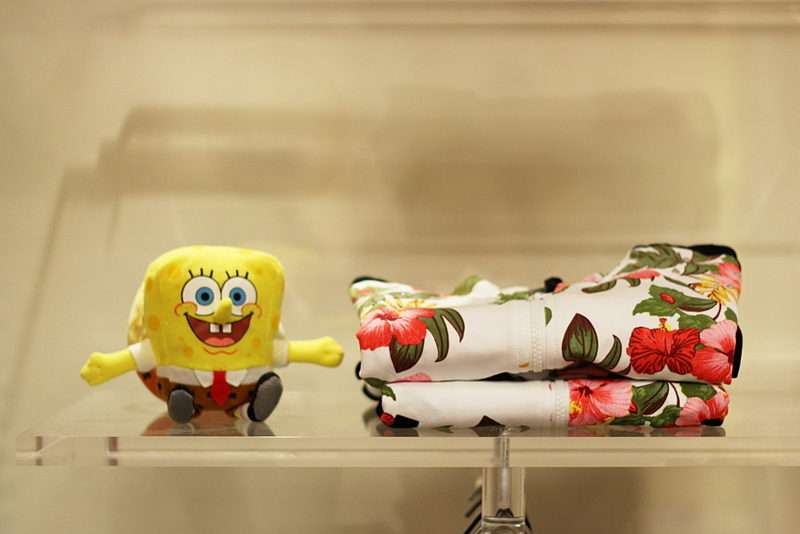 Spongebob puppets laid on the shelves of the boutique during the event. 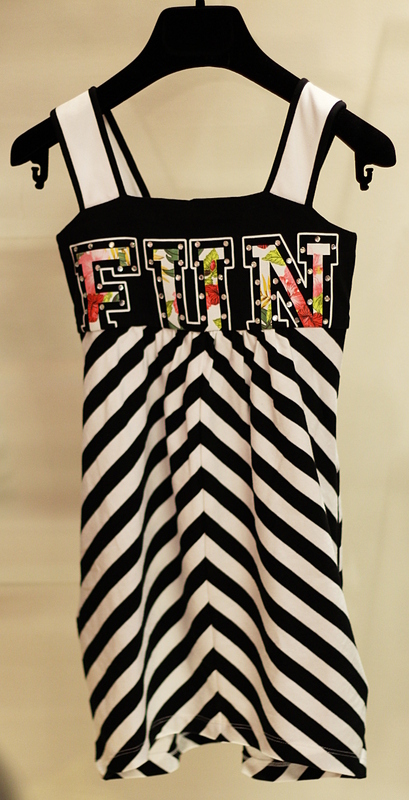 Monnalisa Fun spring 2015, Girls black and white striped dress. 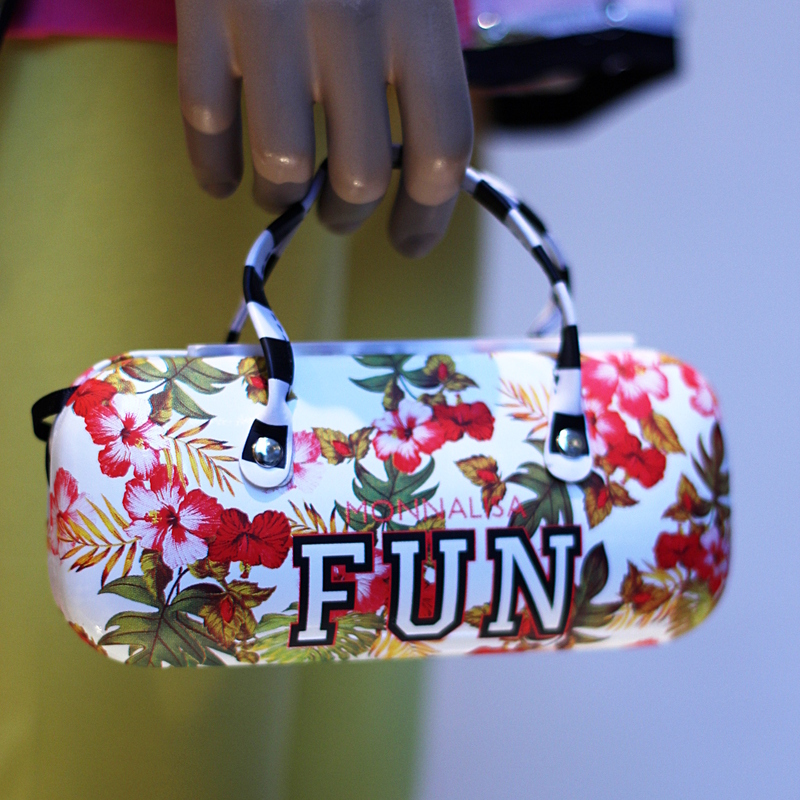 It has "FUN" written on the front, in the tropical flowers print, adorned with diamante gems. 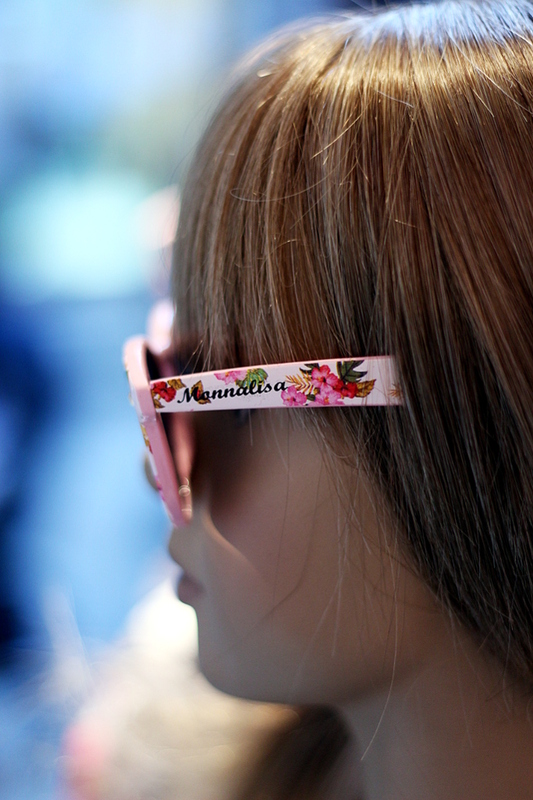 Monnalisa Fun spring 2015, super cool hard protective case with carry handles for sunglasses. A stylish accessory!